THE DISTORTION THEORY: UFOS CLOSE ENCOUNTERS: PSYCHIC ARCHITECTURE? UFOS CLOSE ENCOUNTERS: PSYCHIC ARCHITECTURE? 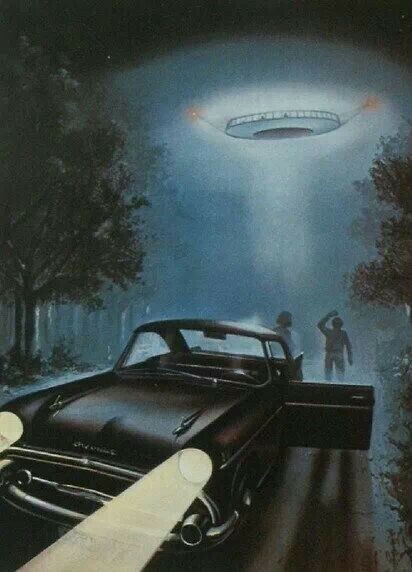 This approach offers us a new conceptual framework that can explain the monumental and complicated structure of the ufological casuistry, which, to date, has escaped, evaded and eliminated any kind of rational scrutiny to which it has been subjected to clarify its nature or origin.